The purpose of this analytics and search portfolio is to provide an in depth understanding of the importance of Keywords in Search Engine Marketing (SEM). Active Life Fitness Everton Hills (ALFEH) can increase brand awareness online if they are to approach effectively. 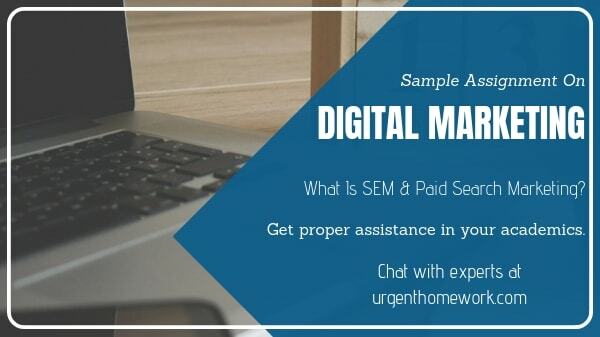 SEM is “an umbrella term that encompass both SEO (search engine optimization) and paid search activities” (Search Engine Land, 2016). Companies utilize SEM in order to maximise exposure, raise brand awareness and increase product and services sales. SEM tools are designed to improve exposure and effectiveness through several components such as better workflow, smarter decisions, and increased performance. They create a platform where ad management is simplified, efficient and able to stay current with rapid online changes, can provide better consumer search behaviour insights, provides the analytics to understand these behaviours, and can do so all in one place (DoubleClick Search, 2014). It is found that online advertising can even benefit offline retailers. It is seen that approximately 88% of consumers nowadays will research online for items they are after prior to purchasing in store (Kalyanam, 2013). Kalyanam, marketing professor at Santa Clara University, engineered an experiment that analysed the success of online search ads that Google advertisers had. It was seen that a modest level of investment saw offline store sales improve by an average of 1.46% (Kalyanam, 2013). Other trials conducted by Google and Ipsos MediaCT saw focus groups search for specific category keywords and split into either a control group or test group with a modified search engine. The results saw a 6.6% increase in brand recognition with the test group and an average 80% increase in top-of-mind brand awareness (Bao Lam, 2014). Google Trends shows evidence in Australia that online interest in the ‘gym’ industry has raised quite a bit in the last 5 years. 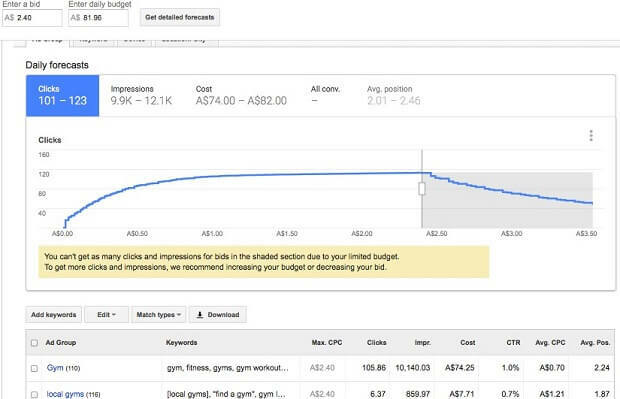 Search trends show a 13% search increase from May 2011 to May 2016. Evidently, coinciding with an increase in Australian population using the Internet (79.49% in 2011 to 86% in 2015) (Australian Bureau of Statistics, 2016; Google Public Data, 2016). Trends are also evident during certain periods of the year. For example, in 2015 key online searches for the ‘gym’ industry were seen to skyrocket from the 20th-26th December (74%), and then hitting 100% most searched time around 3rd-9th January (Google Trends, 2016). 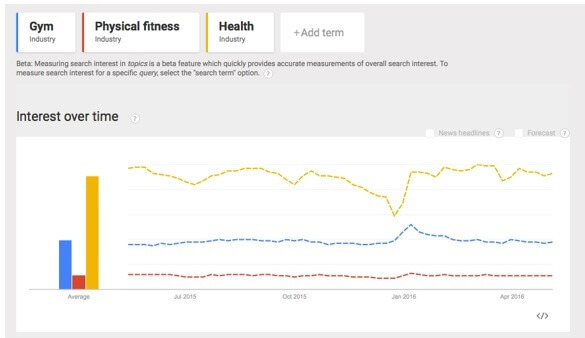 ‘Health’ and ‘fitness’ searches were seen to be extremely similar also. These trends were seen to be consistent throughout the last few years. Certain periods offer greater opportunity to raise brand awareness in correlation to trends, evidently in this case a ‘new years resolution’. Now with SEM, ALFEH have the channel to draw consumers at the moments that matter, in particular the moment the consumers are interested. $2.40 was the maximum CPC based off the exhausted daily budget spending. $81.96 was the found daily budget based on the allocated budget ($15,000) divided by the campaign days (183). Australian Bureau of Statistics. (2016, Febuary 2). 8146.0 - Household Use of Information Technology, Australia, 2014-15. Australian Bureau of Statistics .